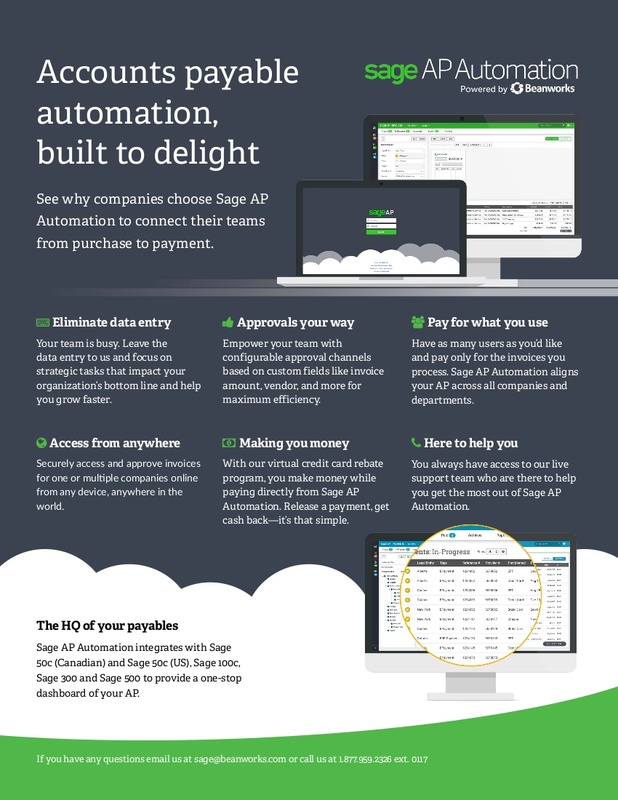 What can Sage AP Automation do for you? Your team is busy. 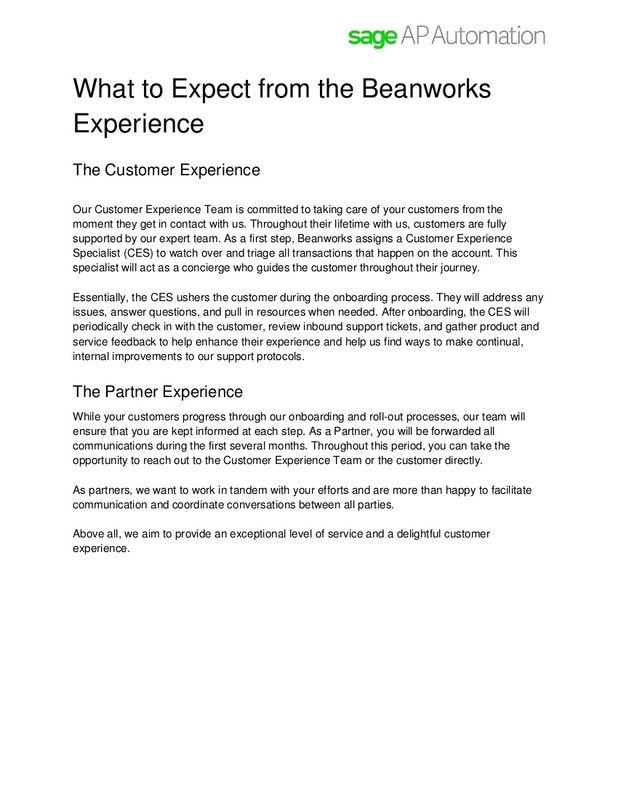 Leave the data entry behind and focus on strategic tasks that help you grow faster. Empower your team with configurable approval channels based on custom fields like invoice amount, vendor, and more. 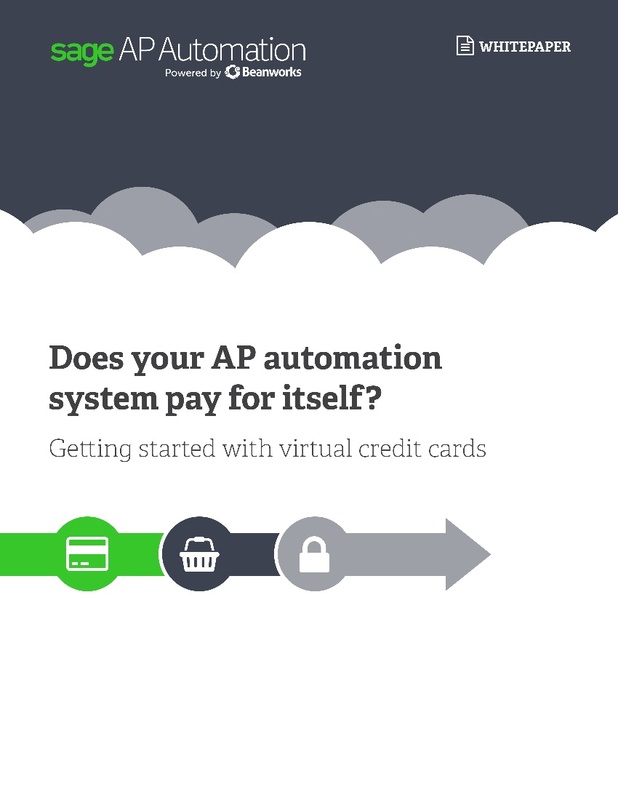 With a virutal credit card rebate program, you make money while paying directly from Sage AP Automation. Release a payment, get cash back—it's that simple. 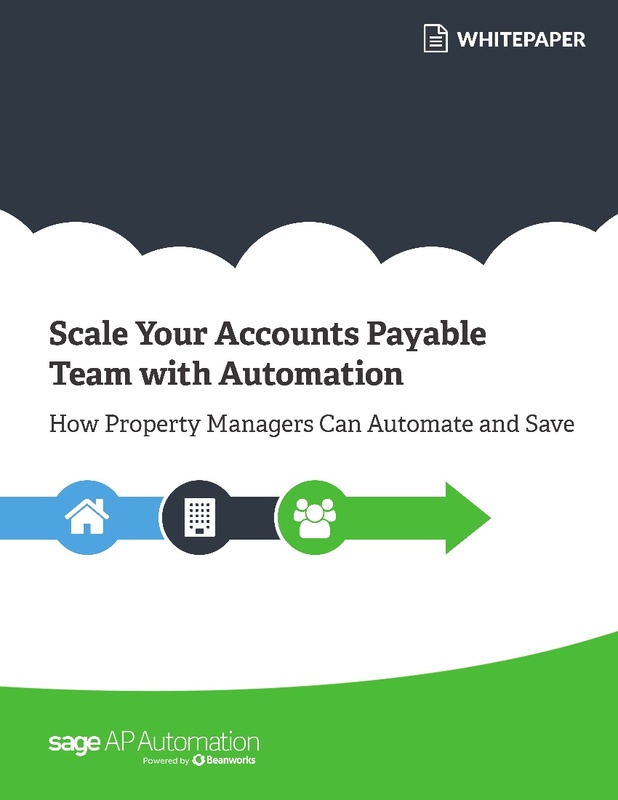 Have as many users as you'd like and pay only for the invoices you process. Sage AP Automation aligns your AP across all companies and departments. You always have access to a live support team, who are there to help you get the most out of Sage AP Automation.